I got to hang out with these lovelies on Sunday, which was a perfect day for a stroll through some trails. The sun was out all...day…long, which was an exceptional treat, and the golden hour had me giddy. Before even meeting up, Lisa mentioned that she just wanted to get some shots of them being them. I absolutely love when clients say this to me, because that's what I strive for with every shoot…catching the real, raw, glimpse of love that is sometimes even captured in the moments in between. It's hard to believe that it had been over a year since I was behind the lens, so as you can imagine, I was thrilled to get another call from Shayne and his beautiful family to capture some memories for them at a Christmas Tree Farm just in time for the holiday season. We had postponed this shoot 2 times due to rain (it has rained 55 of the past 60 days), and we got lucky on Thursday December 1st when the sun was momentarily shining and we all happened to have the day off. We had so much fun, and even got a chance to enjoy a warm cup of coffee and donuts among the trees. Pure wintery magic, I tell ya. Now that things are currently on hold with the book (while I wait to hear from literary agents from New York City) I was thrilled to get a call from my co-worker to get out to the local pumpkin patch to take some family photos for him & his adorable family. Here are a few of my faves. Happy Fall, everyone! When the hubs and I moved out to BC, we were welcomed to our new home by so many incredible people. These 4 instantly took us in like family. Their smiles & energy make me so happy & it was an honour to take their family photos for them this year. 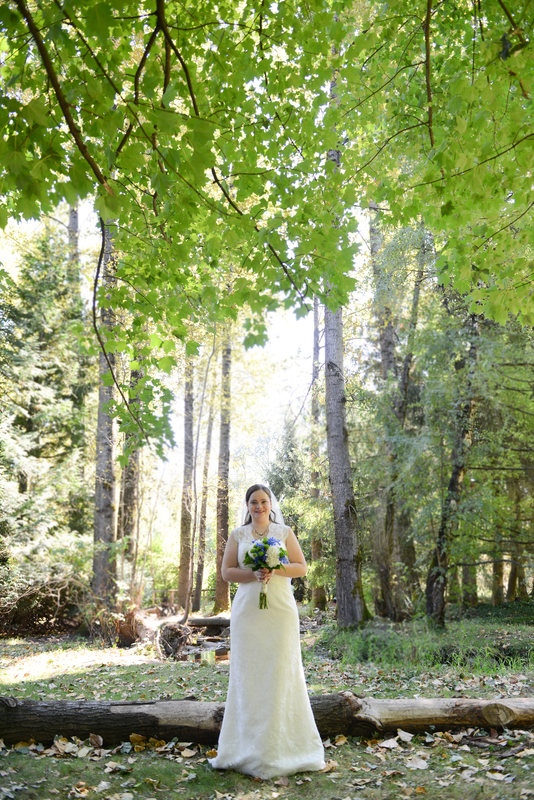 On September 13th, I had the honour of second shooting the wedding of this sweet couple. They were so much fun & love was in the air! Thanks to Sharon Huget for welcoming me to the community and giving me the opportunity to capture this gorgeous day! A mere 5 days before I moved across the country, I thought it would be quite special to honour the place that held me through so many years of my life. My gorgeous hometown of Leamington, Ontario is home to the most southern tip of Canada - Point Pelee National Park. I had never experienced the sunrise at the tip before, so asked a group of my favourite yogis to join me at 5:45am. I was also very interested in getting some Yoga Photography into my portfolio, so it was a win, win - in so many ways. Go ahead, see for yourself. This still blows my mind. Every. Single. Day.